It’s no secret that social sharing is becoming more and more difficult. Between sharing content on your own account, your company account, and worrying about when to share, it’s hectic. Sharing content on social media networks isn’t even everything, you also have to worry about simply managing and maintaining every account you own, which is hopefully at least Twitter, Facebook, LinkedIn, Google+, and even StumbleUpon. This is why social media tools are becoming essential. They help you stay calm and find success amongst the chaos. Gerald Weber of SEM-Group and Ann Smarty of MyBlogGuest and SEOSmarty created this tool in September 2012. The idea behind Viral Content Buzz (VCB) is to get a piece of content attention beyond just the usual few days, and this is done using the “pay it forward” mentality. In other words, you have to share others content in order to help your content be shared. You earn credits based on how many pieces of content you share, and then you can spend those credits on your own projects. The more content you share, the more credits you have to spend, and the more credits you spend, the more authoritative people will share your content and bring you visibility. You can learn more about how credits work here. Connect Accounts. You want to connect all of the social accounts you have when registering. You can do this by going to Settings > Social Accounts and then clicking “enable” once you have registered. You can register for your free account at ViralContentBuzz.com. Add your content. You can add your own content by clicking “Add Projects” at the top of the screen. It will cost you a few credits, but it’s well worth it in the end. 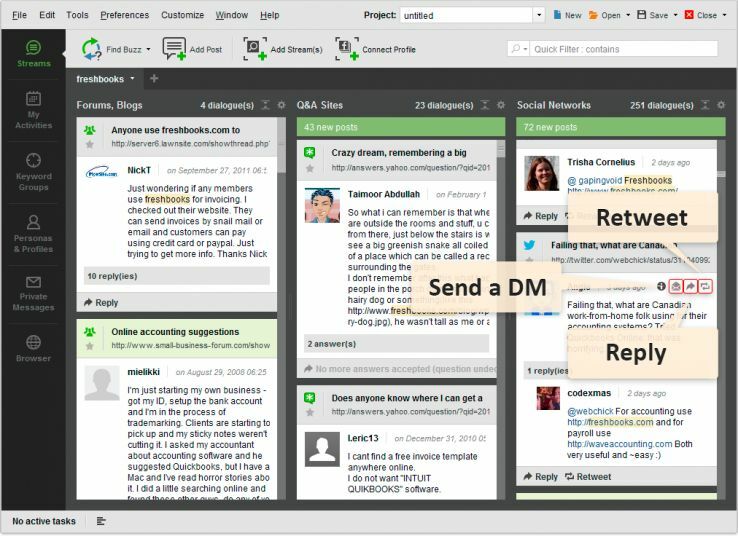 There are also a few notable features of the tool including the ability to buffer and schedule sharing, a customizable dashboard, labels and folders to help you manage multiple projects, and project reports that can be customized as well as emailed and/or downloaded. It might seem complicated at first, but it’s incredibly easy to pick up. You can learn more by watching this video made by the founders themselves. What makes this tool unique is the fact that it puts a focus on keeping content buzzing (their mascot the bee was no coincidence). While most social tools require you to constantly go back and re-share or focus on bringing visibility to that content at a specific time, VCB makes it easy to continually share the projects that make you proud. The team over at TechWyse created this new tool. It was originally developed for internal use only, but the company recently opened it up to other agencies as well as the public. 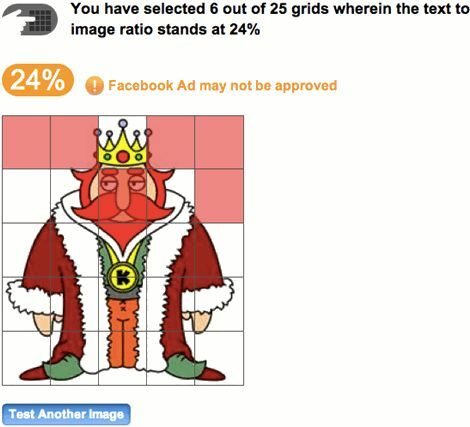 The point of this tool is to help those advertising on Facebook make sure they are following all the rules. 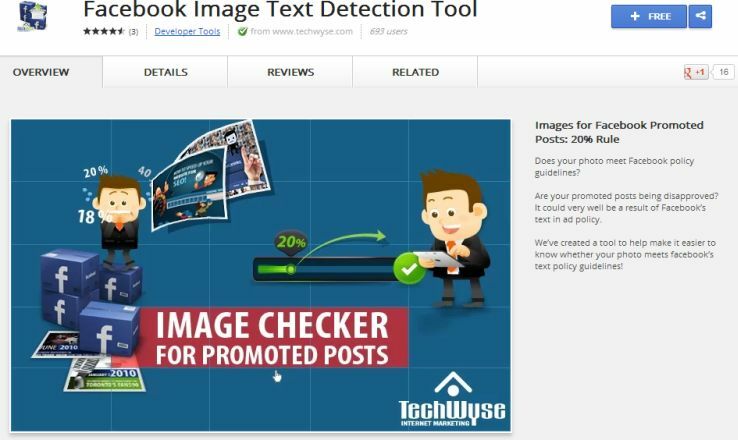 Because Facebook does not allow more than 20% text in a Facebook Promoted Post image, advertisers and page managers need a way to make sure that the image they are using for a Promoted Post meets Facebook’s text policy guidelines. This is probably one of the easiest and most straightforward new social media tools out there, and it is completely free. Even if you don’t want to download the app for your browser, you can take advantage by visiting this page. 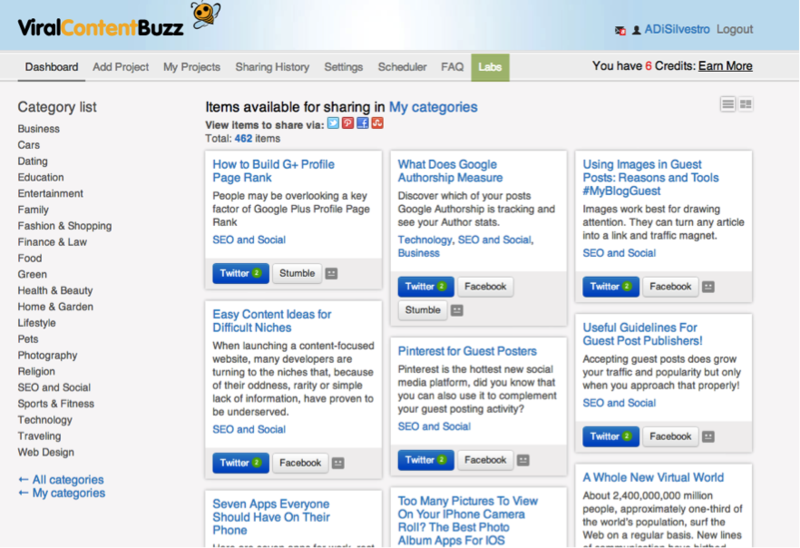 BuzzBundle was launched by Link-Assistant.com in November 2012 in beta and has been coming out with new advanced features ever since. The tool focuses on social media management, reputation monitoring, and combining SEO and social. 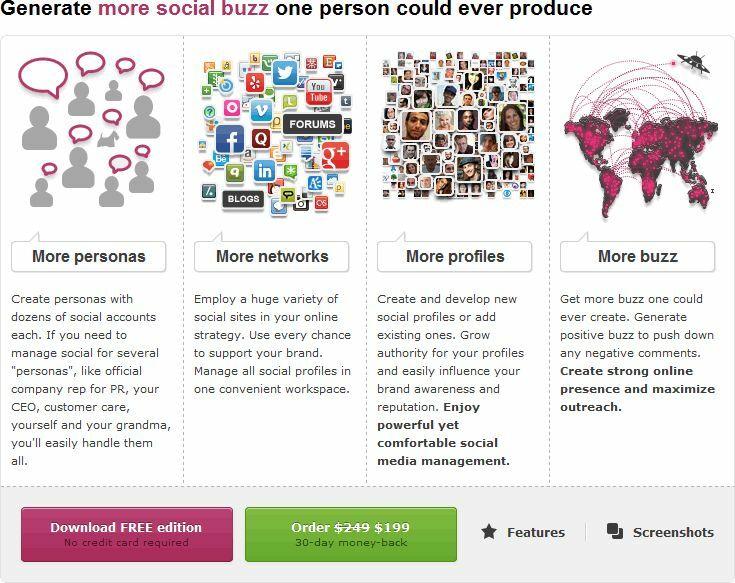 Although there are other tools out there that might seem similar, BuzzBundle as a whole is quite unique. SEO. Most link building initiatives don’t focus on earning links from social media; however, this is a great way to improve the SEO of your site. With this tool, you can find all of the links your site gets from social media, which should help you see where you should publish and promote in the future. 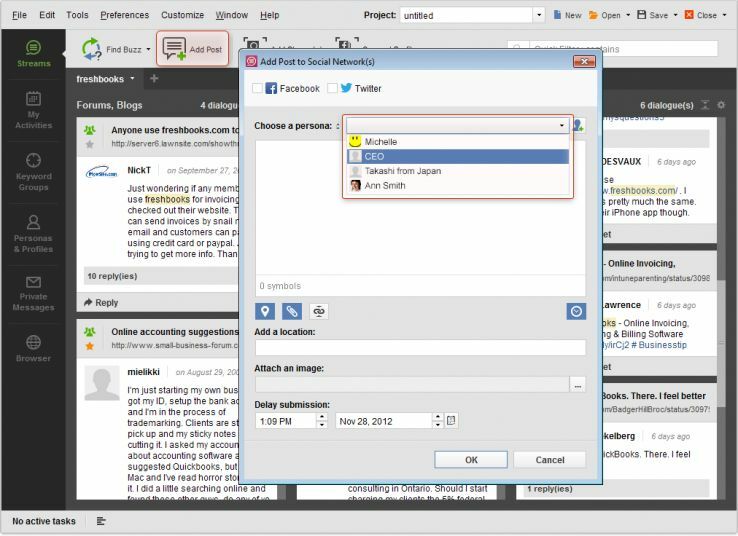 What social media tools are you most excited about this year? Have you used any of the tools mentioned above? Let us know about your experiences with social media tools and give us your thoughts in the comments below.